On The Money Bookkeeping is an established business in Melbourne, Australia. We live up to our name by providing precise and correct accounts management for small to medium businesses. Having us as your outsourced financial management partners allows you to be confident in the knowledge that your business is being looked after. 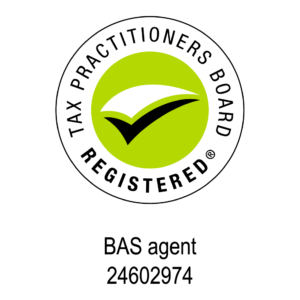 We’re different from other bookkeeping services because we offer more than just accounts reconciliation and BAS. We offer what we call ‘business keeping’. 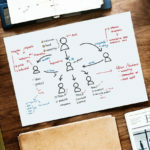 It’s a highly proactive approach to supporting business owners beyond the simple recording of transactions in accounting software. We’re highly interactive and ask a lot of questions. We aim to understand your business and what really matters to you, and we tailor our approach accordingly. 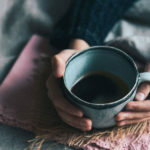 We support business owners in a variety of ways, from specific education on topics that are highly relevant, to what’s happening and changing in the business, to helping with cash flow management and even human resources. We are familiar with the challenges faced by many growing businesses and we’ve got solutions. This can come in the form of advice, software implementation, training, or referrals to quality business professionals with specific skills. Our staff are highly experienced and qualified and engage in regular professional development. 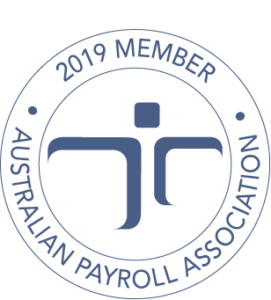 We are actively involved in the bookkeeping industry, and are members of professional associations that keep us abreast of changes to both the GST and its related laws, and to professional practice in our industry. 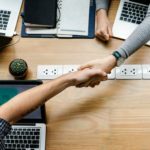 Our memberships also keep us connected to a large network of professional peers with whom we exchange information about bookkeeping techniques. We’re really passionate about adopting new technology to maximise our effectiveness. We know that labour is expensive and we aim to automate as much as we possibly can to deliver top-notch bookkeeping and accounting as efficiently as possible. Our dedication to technology and managing its associated risks is also taken seriously internally. We adopt two-factor authentication wherever it is available, even when it’s not mandatory; we use password managers instead of browsers to store login credentials; we avoid sending passwords via email; staff are trained in identifying phishing attacks; we have monitored IT services and we also hold a separate cyber insurance policy. 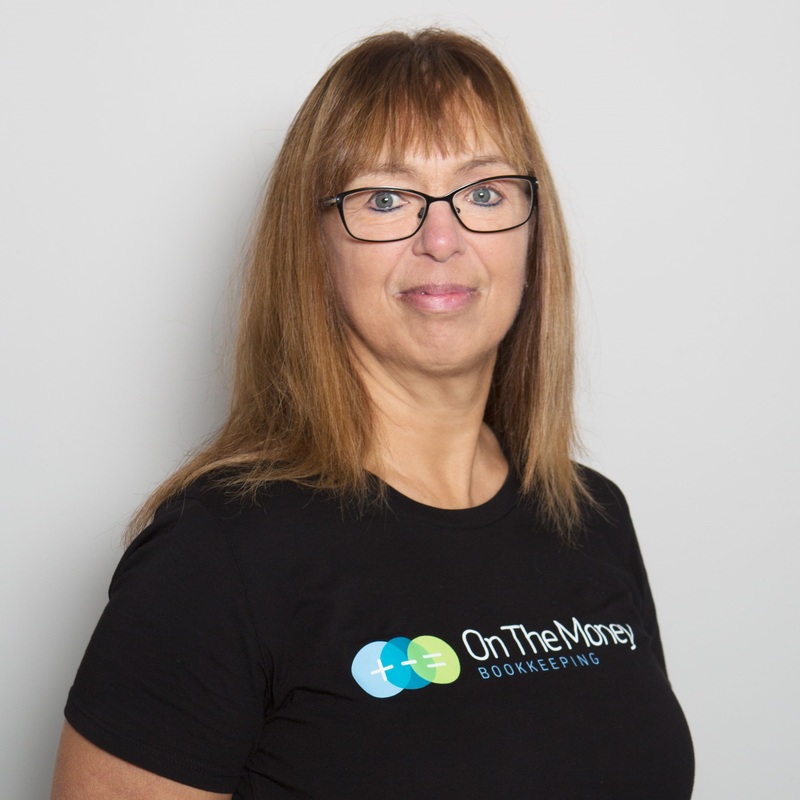 Carmen Morris, principal of On The Money Bookkeeping, was awarded Fellow Membership with the Institute of Certified Bookkeepers in 2014 in recognition of active engagement with and significant contribution to the bookkeeping community. On The Money Bookkeeping is a registered BAS agent, licensed under the Tax Practitioners Board in accordance with the Tax Agent Services Act 2009 and the Tax Administration Act 1953. A registered BAS agent can advise on and ascertain liabilities for a business owner in respect to GST, PAYG withholding, PAYG Instalments, superannuation, taxable payments annual report and other BAS-related services, including fuel tax credits and wine equalisation tax. This legislation was implemented in order to provide security, standards and reliability for business owners who want to outsource their bookkeeping. 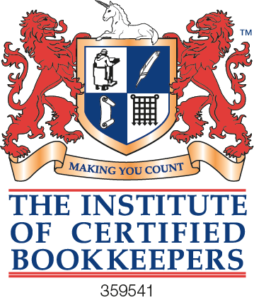 In accordance with the requirements of the Institute of Certified Bookkeepers, Australian Bookkeepers Network and the Tax Practitioners Board, we are bound by professional codes of conduct, which include maintaining qualifications, participating in ongoing education and holding professional indemnity insurance. We must also act with honesty, integrity, independence, confidentiality and competence. We are committed to providing you with outstanding service, expert advice, contemporary technology and continuous improvement. Carmen started bookkeeping in 2001. She has experience working as a small businesses bookkeeper as well as a corporate accountant and founded On The Money Bookkeeping in January 2013. What she loves most about her work is the challenge of building a thriving business and supporting a team of staff to become the best bookkeepers that they can be. Carmen is passionate about ballroom dancing, competing regularly in competitions in Victoria and around Australia. Anja started bookkeeping in 2003. She has experience with a number of different Xero add-ons. A lot of her bookkeeping experience is with small trade companies to medium size businesses in multiple industries. What she enjoys most about bookkeeping is assisting clients to achieve their goals in business by keeping them compliant, setting up efficient systems and giving them reports so they can make the best possible decisions for the future. Anja is married with two adult children and enjoys tennis, camping in the bush and gardening. Emma started bookkeeping in 2004. She has experience working for clients across various industries including eLearning, construction, R&D, trades, hospitality & manufacturing. Emma enjoys rescue work and getting clients up to date and compliant with their accounts. She is also excited with the evolution of cloud bookkeeping as it has created greater flexibility and opportunities for business owners and bookkeepers to work together. Emma is married with two young girls and enjoys spending time at the beach with her family, running and reading. Marian started bookkeeping in Australia in 1992. She has experience working for small to medium sized businesses as a self-employed bookkeeper, which worked well as a working Mum. Now that her two children are older she is excited to be part of a team. She loves the variety of work and clients that bookkeeping provides. It’s really rewarding for her to know that her input makes a difference. Marian is married and enjoys crafts, walking and staying healthy. Ann started bookkeeping in 2016. Her background includes auditing as well and bookkeeping and compliance for Australian and New Zealand entities across various industries. What she loves about her work is the challenge of learning and understanding different bookkeeping, accounting and taxation principles while assisting clients to achieve their business goals. Ann is married with one young son and enjoys reading, listening to music, cooking and creating artwork.